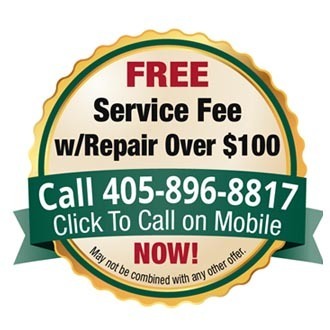 Precision Garage Doors has been providing expert garage door repair in the Oklahoma City Metro Area since 2013. 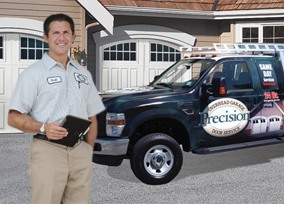 We value your time— When you call Precision, your call will be answered by a live operator ready to schedule your appointment at a time convenient for you. 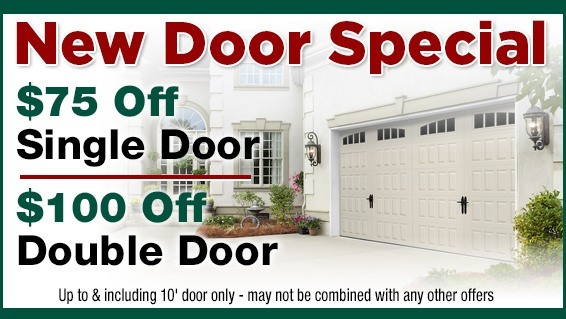 If you just want a ball park price navigate to our garage door designer, where you can send for a free quote on a new garage door. 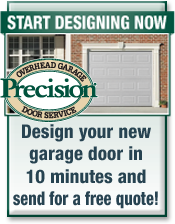 * Door Designer,Design Online In Minutes! 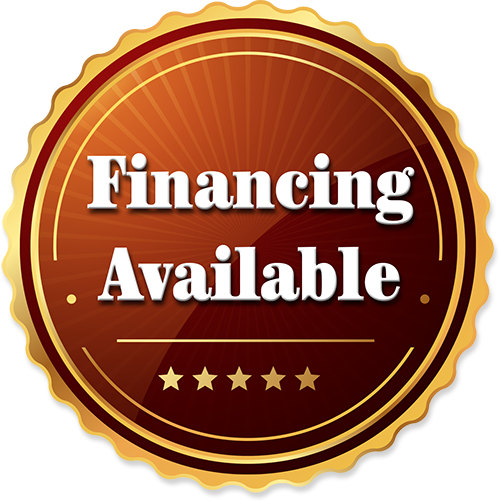 If you are looking for a new model, Precision offers a variety of the latest garage door openers. 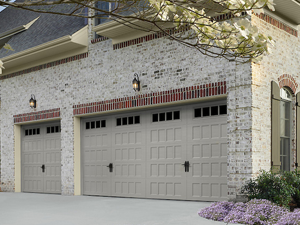 Today's garage door openers are loaded with features for your convenience and safety. 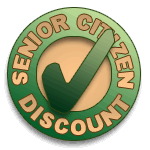 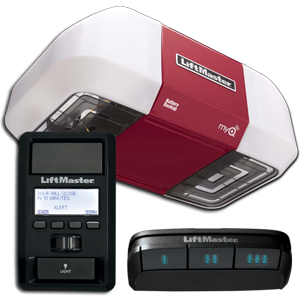 Learn more, Visit our Garage Door Opener Page, click here!